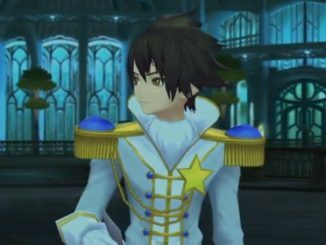 Three new Tales of Xillia videos have been released today: Rowen's character video, a system video about the customizable attachments and a video of the Star Driver DLC costumes. 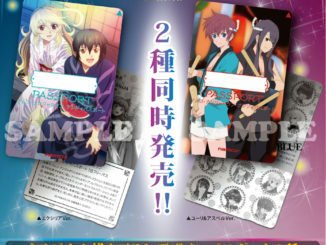 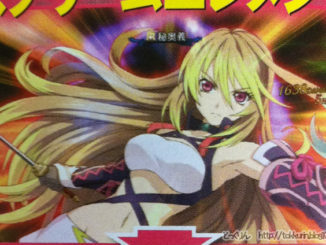 Two new scans have been released for Tales of Xillia today. 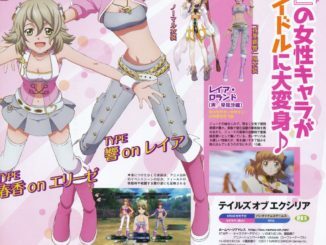 Though they focus more on the Idolm@ster costumes, the scans also have info on the other DLC costumes' prices and release dates. 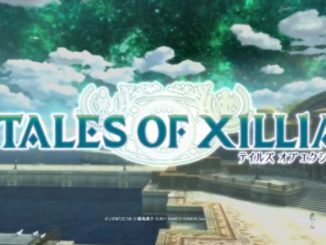 The promised 4th set of scenario/story and system trailers for Tales of Xillia are now up, as well as new character and system videos. 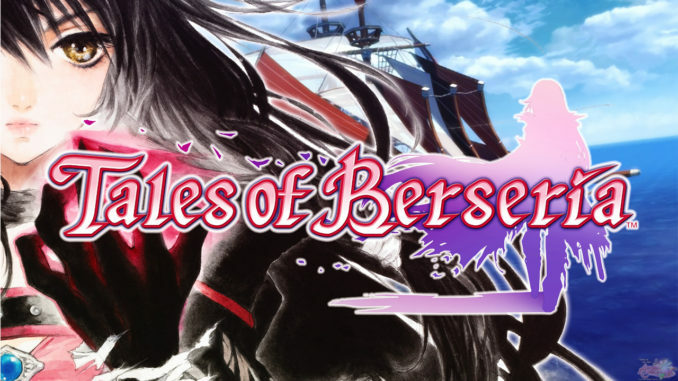 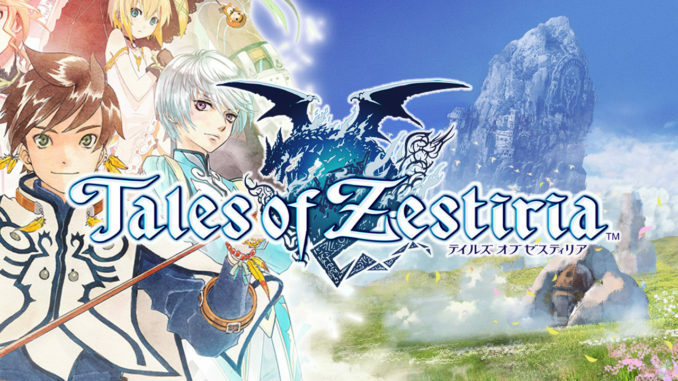 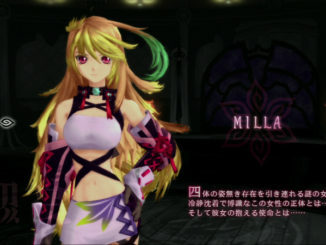 Though not yet due until tomorrow, a small portion of the expected Tales of Xillia trailer has just been leaked, which was apparently already playing in one video game shop in Japan. 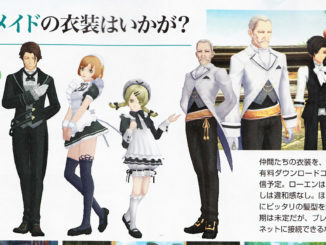 A new leaked magazine scan reveals that the whole of the Tales of Xillia main cast will be getting butler and maid costumes. 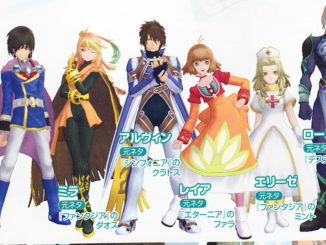 UPDATE: Added better scans. 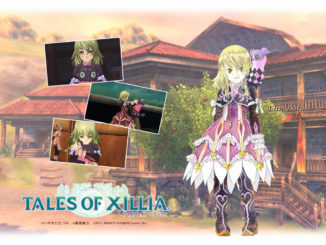 More details regarding the Tales of Xillia event in Namco Namja Town have been released today in the opening of its food and prizes await those who will visit! 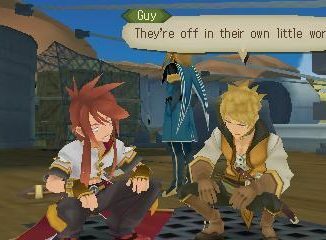 We have a total of 16 new screenshots for the US version of Tales of the Abyss 3DS and two new gameplay videos. 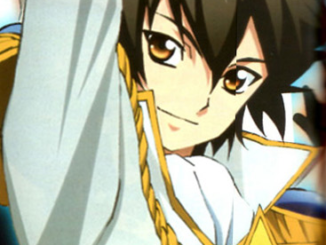 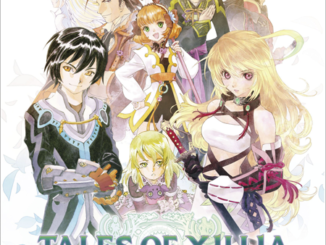 Comic Gene has just released details about Tales of Xillia's manga adaptation. 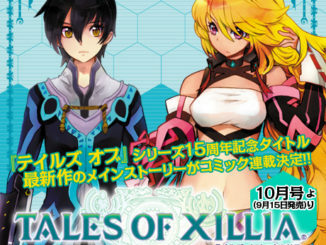 The manga will be available in two versions: a Milla Maxwell version and a Jude Mathis version. 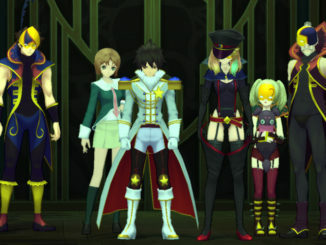 A new scan of Tales of Xillia hints that Jude and Milla, the main protagonists, might not be the only ones to receive Star Driver costumes via DLC.